On Sunday 4th June 2017, some of our children in Year 3 made their first Holy Communion. 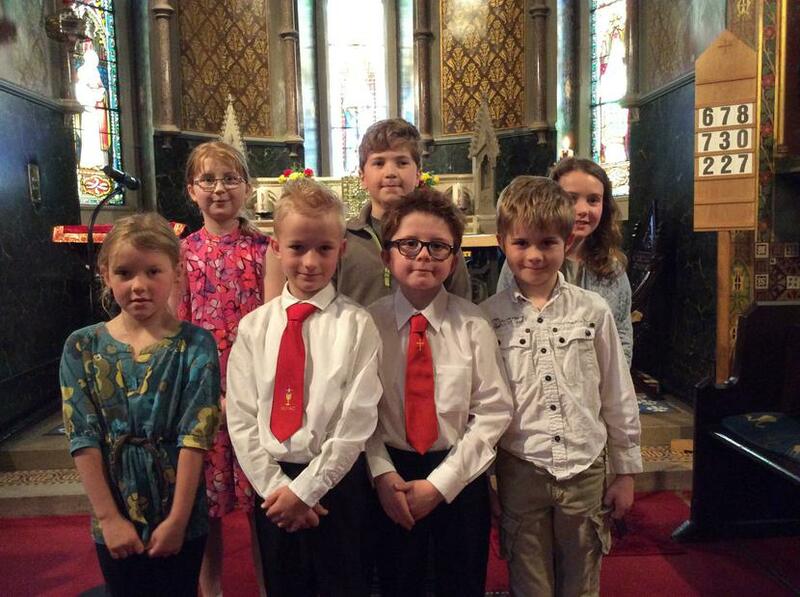 This is such a special celebration in their journey of faith and they had a wonderful day, supported by their families, fellow pupils, parishioners, staff and governors. 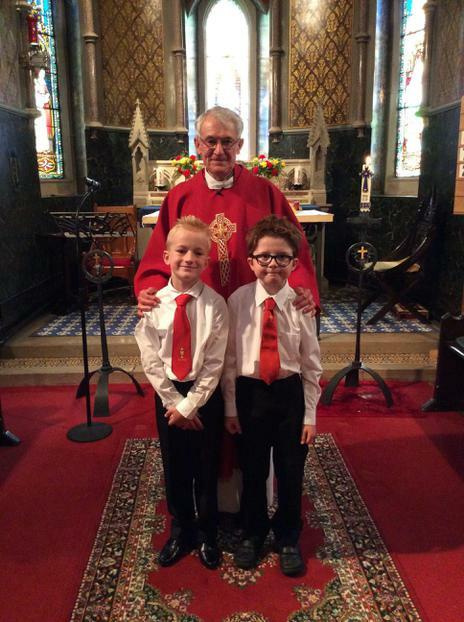 They have spent several months preparing for their First Sacraments, supported by Mrs Jackson. We hope that with the support of their families, they will attend Mass regularly and deepen their Faith.